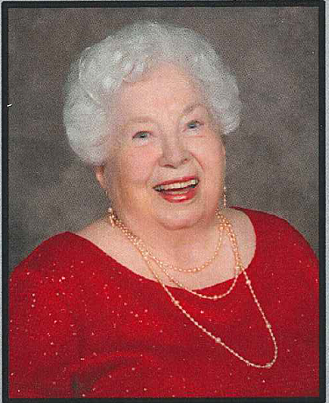 Phyllis Mae Hopperdietzel, 87, of Wausau, entered into her eternal home on April 1, 2019 at Wausau Manor. Phyllis was born June 28, 1931 to the late William and Otillia (Fuerst) Nimmerguth. She graduated from Athens High School in 1949. She worked in insurance sales for most of her life. She enjoyed life to the fullest and was a very kind and generous person. She was a very positive person with her life moto being “Attitude is Everything”. Phyllis and the family enjoyed many weekend get togethers at the cottage. We will miss her sense of humor and quick wit. Phyllis was a member of Zion Lutheran Church, Wausau. Phyllis is survived by many nieces and nephews. She was preceded in death by three sisters, Lorna Mootz, Delores Busche, Jean Radenz, and five brothers, George Nimmerguth, Walter Nimmerguth, Clarence Nimmerguth, Elmer Nimmerguth, and Karl Diedrich.